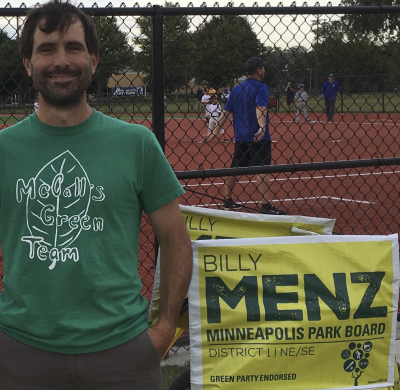 Billy will be visiting 30 NE/SE parks over the month to talk to voters and find out what people want in their parks. Billy is already in many of the parks everyday, but this will be an opportunity to gather information and talk with the people who use and access the parks everyday. Take a look at the schedule and try to meet Billy at a park in your neighborhood. Come check out the third annual Democracy Convention at the University of Minnesota. The Liberty Tree Foundation puts on the event and there will be speakers, workshops and networking for organizers and activists. Help organize for power and attend the convention this August. Open Streets Minneapolis brings together community groups and local businesses to temporarily close major thoroughfares to car traffic, and open them up for people walking, biking, skating, and playing. 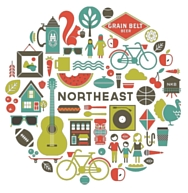 This community event is in its sixth year, and is co-sponsored by the City of Minneapolis.